Antoinette Cupo Kalemkeridis, a longtime resident of Jersey City, and formerly of Salerno Italy, passed away peacefully on Tuesday, April 16, 2019, with her beloved family at her side. 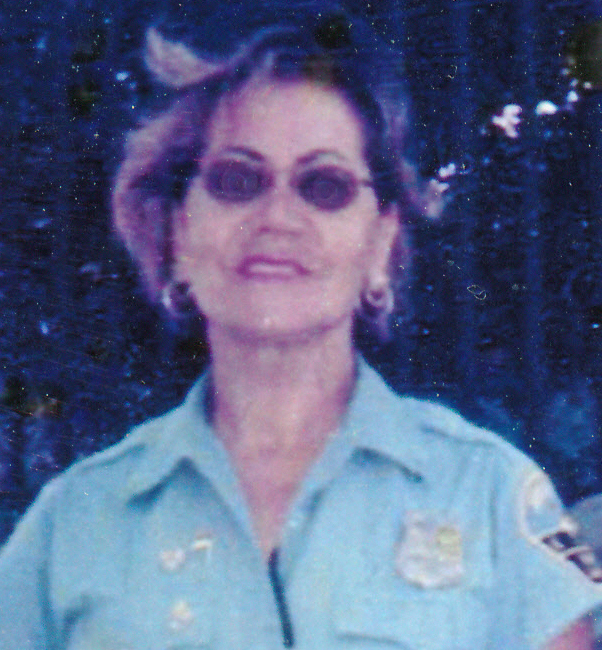 Antoinette "Ann" was a retired school crossing guard for Jersey City. She also worked as a childcare provider and a seamstress for many years. Ann was a devoted parishioner of Saint Paul the Apostle Church. She loved cooking, art and music, but most of all, loved spending time with her family. Antoinette was the devoted and loving daughter of the late Leonardo and Domenica Cupo. She will be greatly missed by her only daughter: Elisa Marie Donnelly and her husband Neil: Her cherished grandchildren: Neil and Brian Donnelly; The families of her late brother: Leonardo Cupo and his wife Frances Cupo; as well as her late brother: Joseph Cupo and his wife Assunta. A visitation for Antoinette will be held on Wednesday, April 17, 2019 (today), from 5:00 PM to 9:00 PM at the Riotto Funeral Home (for GPS use lot address: 14 Stagg St., Jersey City). Funeral services will begin on Thursday, April 18, 2019, 10:00 AM at the funeral home, and 11:00 AM at St. Anne's Church, Jersey City. Entombment will follow at Holy Cross Chapel Mausoleum, N. Arlington. In lieu of flowers of, the family is asking that donations be made in Antoinette's name to: the Brain Injury Association of America (www.biausa.org), or to any cancer association of your choice.